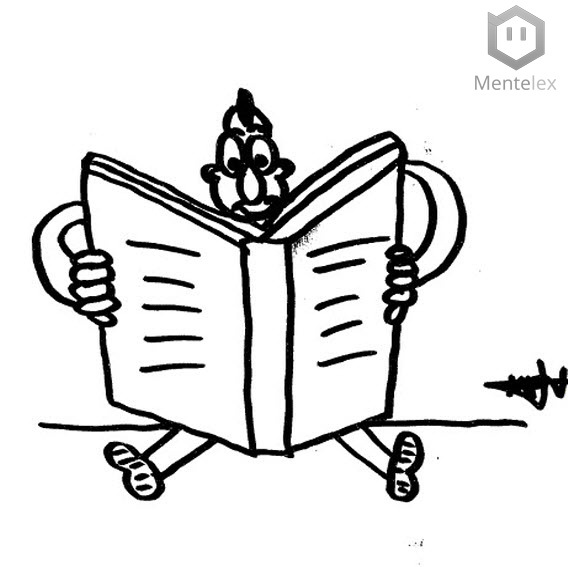 What factors mediate between ADHD and low reading comprehension? In the study of Martinussen & Mackenzie (2015), they tried to demonstrate that adolescents with ADHD are likely to score lower than their peers on standardised tests of reading comprehension. Furthermore, comparing ADHD children high and low reading comprehension; they found out that these last one tend to have worse expressive vocabulary, worse mathematical reasoning, worse writing expression, and present greater difficulties in executive functions according to their educators. The study’s main goal was to demonstrate the importance of expressive vocabulary and word reading. They observed that both components were the only two variables that could explain the existing variance in reading comprehension tests. Besides, these two variables are the mediators between ADHD symptoms and poor reading comprehension (Martinussen & Mackenzie, 2015). Could child’s vocabulary predict reading comprehension during the scholar period? In the longitudinal study of Duff, Reen, Plunkett & Kation (2015), they tried to examine preschool children’s vocabulary through the statistical techniques of Structural Equation Modelling (SEM). The study demonstrated that child’s vocabulary level is a good predictor to determine vocabulary development, phonological awareness, reading accuracy and reading comprehension. Nevertheless, we must take into account family history of language difficulties; for example, a child whose father was diagnosed with dyslexia could also explain reading problems, but not language problems in general (Duff et al., 2015).